Business analysts deal with multiple types of data from a variety of internal and external sources, including behavioral data, census data, sales data, and predictive data. All too often, they are spending too much time preparing data, or relying on others to get the data in the right format for visualization. These burdens often mean missed opportunities regarding the richness of the information. John manages the Alteryx Partner Ecosystem for the West Region. He has been working with technology leaders in BI and analytics, helping clients and partners, for over 15 years. Assisting individuals succeed in leveraging transformative solutions, such as Alteryx, is a passion. Kim has served in a variety of customer and partner enablement roles. 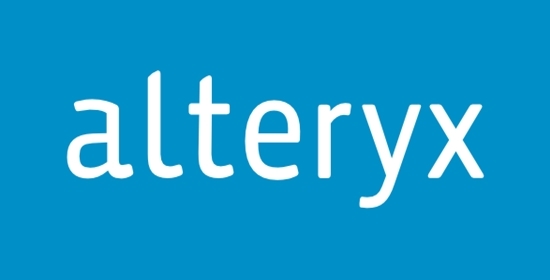 She enjoys helping organizations unleash the power of their data through analytics and is most excited when new users see for themselves how Alteryx can transform their day-to-day data needs.